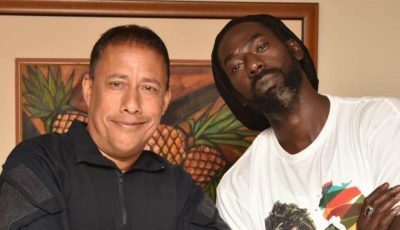 Bob’s former manager Allan Cole is suing Island Records, Universal Music and Tuff Gong claiming that he co-wrote the singles “War” and “Natty Dread” but has not gotten paid for any royalty since the 1970s. Cole also claimed that he recently learned that he does not own the copyright to the singles. Back in May, Allan Cole hired an attorney to transfer half of his interest in “War” to the family of the late Ethiopian Emperor Haile Selassie. That was when his lawyer found out that Tuff Gong owns the copyright to the single. Inhis suit, Cole wants a judge to declare that the labels infringe on his copyright and require them to provide an accounting for the earnings of the singles and compensate him appropriately. 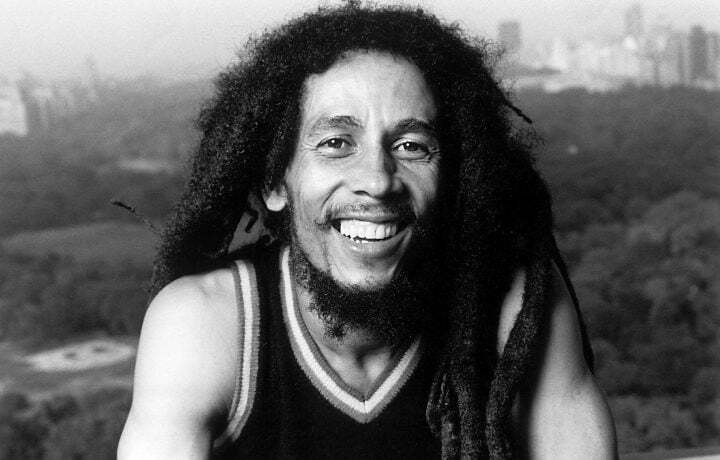 Rest in peace Bob Marley.